photos by Susanna Huse (this is me) with my Nokia C7 phone. 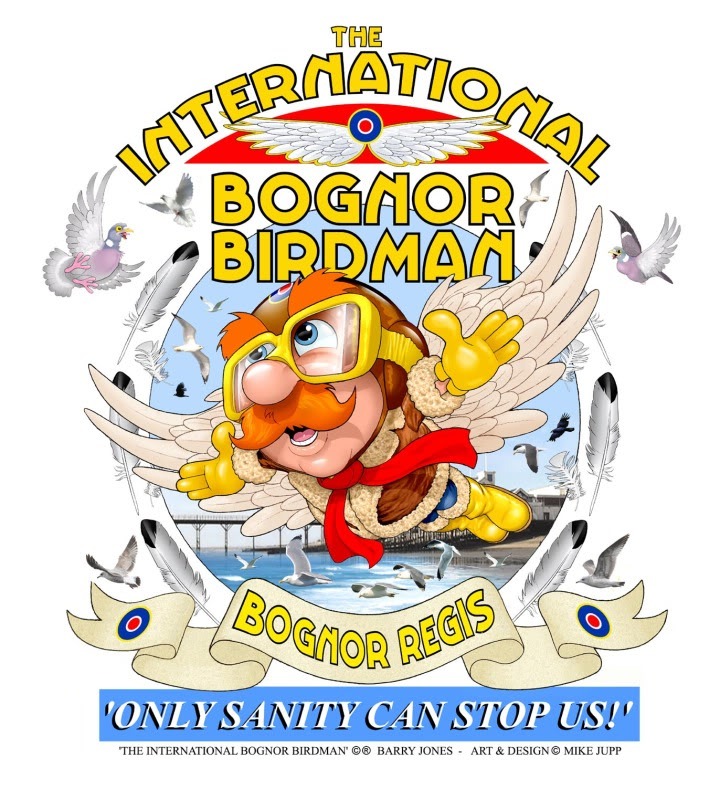 …is an annual competition for human-powered ‘flying’ machines held each summer in Bognor Regis. Contestants launch themselves from the end of the pier, a prize being awarded to the one who glides the furthest distance. Rarely taken completely seriously, the event provides competitors with an opportunity to construct improbable machines complete with outlandish dress. Competitors have included Richard Branson. Bognor Regis is a seaside resort town and civil parish in the Arun district of West Sussex, on the south coast of England. It is 55.5 miles (89 km) south-south-west of London, 24 miles (39 km) west of Brighton, and 6 miles (10 km) south-east of the city of Chichester. Other nearby towns include Littlehampton east-north-east and Selsey to the south-west. The nearby villages of Felpham, briefly home to the poet William Blake, and Aldwick are now suburbs of Bognor Regis, along with those of North and South Bersted. Bognor is one of the oldest recorded Anglo-Saxon place names in Sussex. In a document of 680 AD it is referred to as Bucgan ora meaning Bucge’s (a female Anglo-Saxon name) shore, or landing place. Bognor Regis was originally named just “Bognor” a fishing village until the 18th century, when it was converted into a resort by Sir Richard Hotham. Tourism gradually took off in Bognor during the 19th century, with the area being chosen as an ideal location for King George V to convalesce during 1929, the King and Queen actually staying in Aldwick. 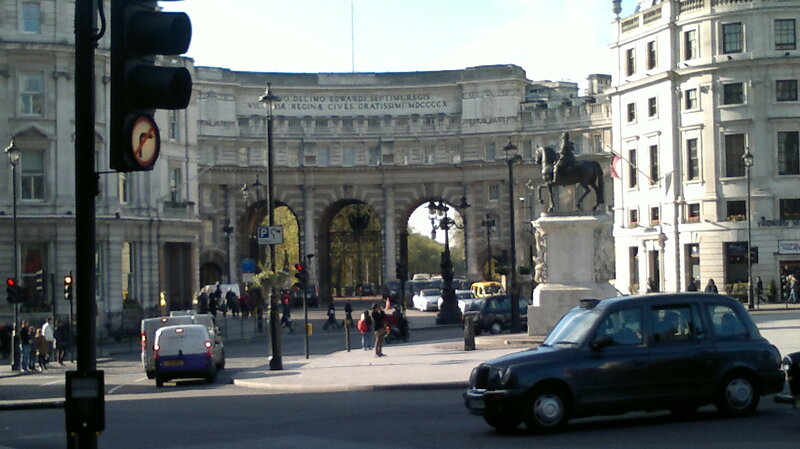 As a result, the King was asked to bestow the suffix “Regis” (“of the King”) on “Bognor”. Bognor Regis experiences an oceanic climate, similar to almost all of the United Kingdom albeit sunnier and milder due to its proximity to the coast – It has, at over 1900 hours on average, the highest annual level of sunshine of any UK mainland weather station resulting in Bognor Regis being named the sunniest town in the UK. Besides inhibiting summer cloud development, its coastal location also prevents extreme temperatures.